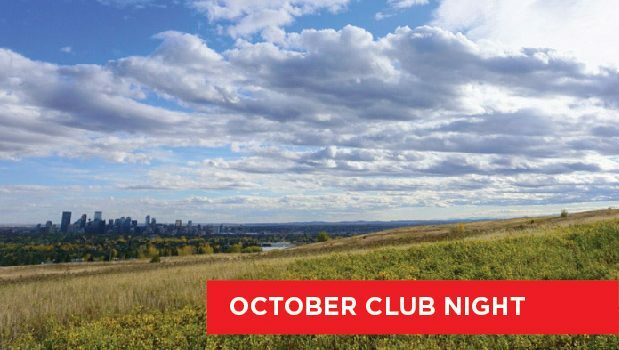 For club night this month we’ll meet on Thursday 18th October at the Nose Hill Shaganappi Parking Lot (Shaganappi Trail and Edgemont Blvd NW) at 7 pm. We’ll take a loop around the trails on the north side of the park covering a variety of terrain similar to some of the XC grand prix courses. 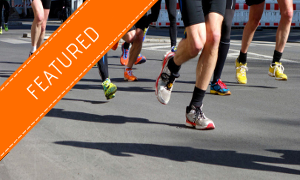 A head lamp is recommended, as well as some traction depending on the weather. Afterwards we’ll head to the Brixton Pub & Eatery (16 Macewan Dr NW) for dinner and drinks. Hope to see lots of you there!